We can’t wait to get you settled and enjoying your new home. 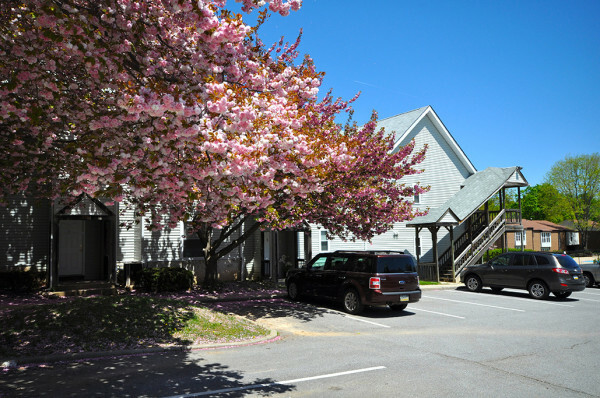 Here, you’ll find everything you need to know about living at Meetinghouse. We hope this digital users manual will minimize move-in day stress and answer all of your questions. Please let us know if there is anything else we can do to make your transition easier. Where is the trash? Where is the nearest food store? Our Get Started guide has everything you’ll need to know while you’re settling in. How Do I Work the Microwave? Not sure how to set the timer on your oven? 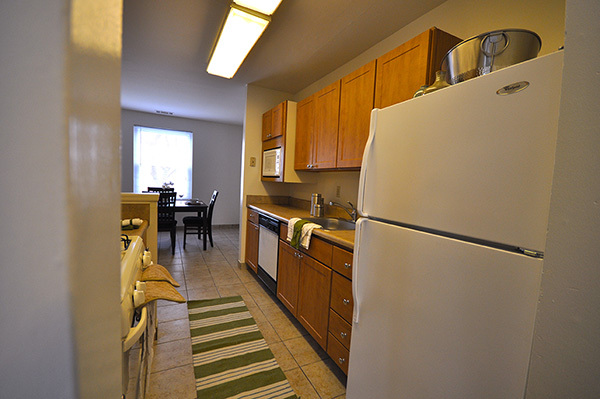 We’ve compiled a users manual for your apartment with links to manuals for your appliances. What time does the pool open? Where is the community garden? 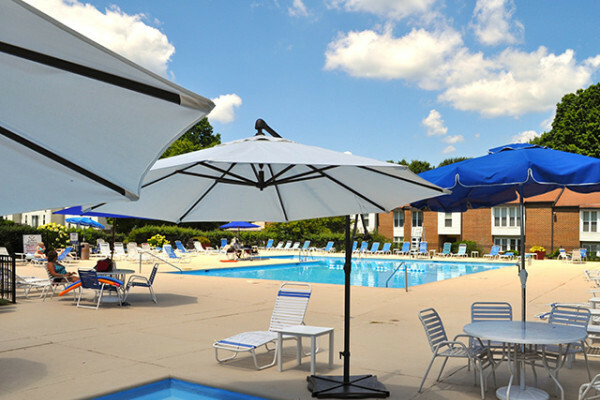 View our list of resident amenities and services and learn more about each. There’s so much to do around Meetinghouse. We’ve curated a list of our favorite local shops and restaurants to help you start exploring. We have also included links to the local schools.